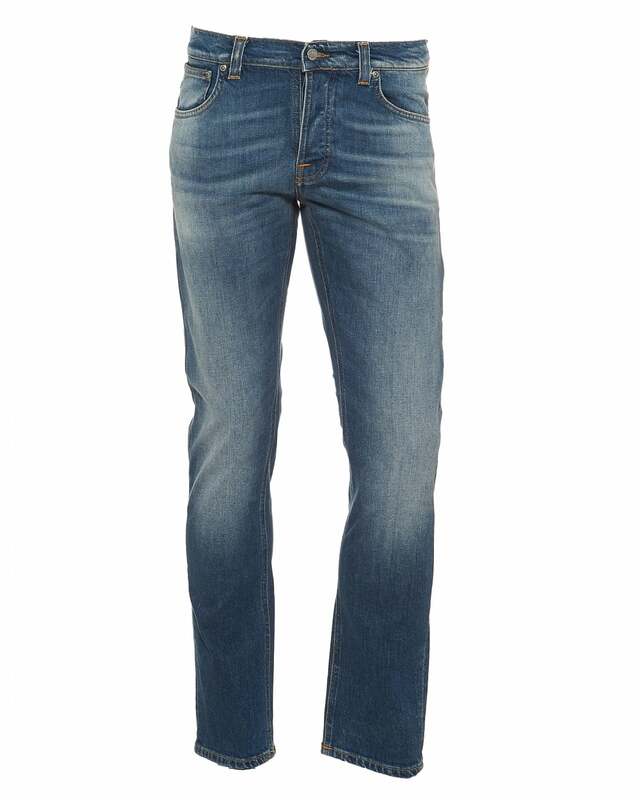 Renown for their clean, classic yet contemporary approach to denim; Scandi brand Nudie Jeans excel season upon season at creating comfortable and versatile jeans. Crafted from a stretch cotton, you can ensure optimum comfort with these; the perfect base for any outfit. Pair with a classic white tee for an undone, casual look this summer.